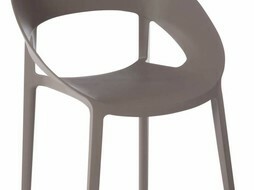 Create a stylish interior whit this Loft chair. 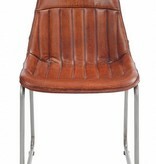 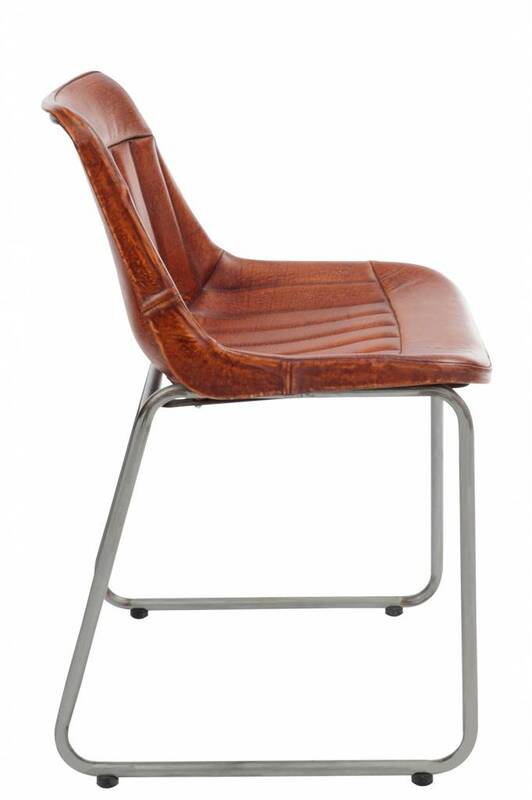 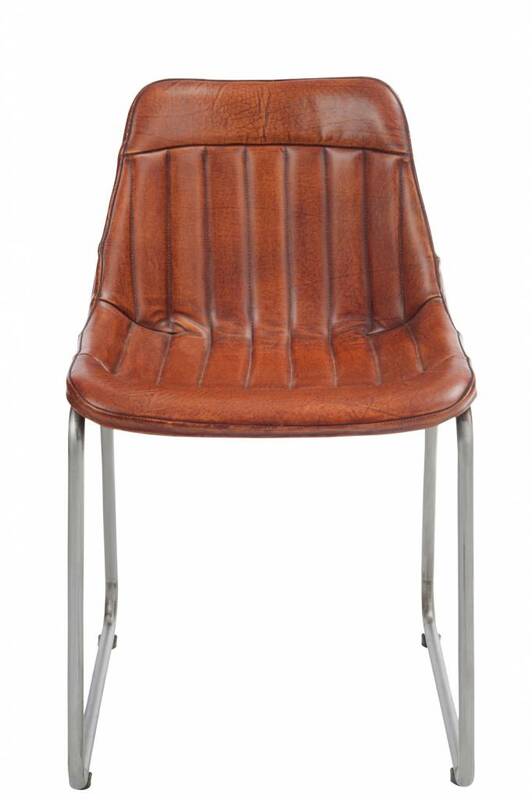 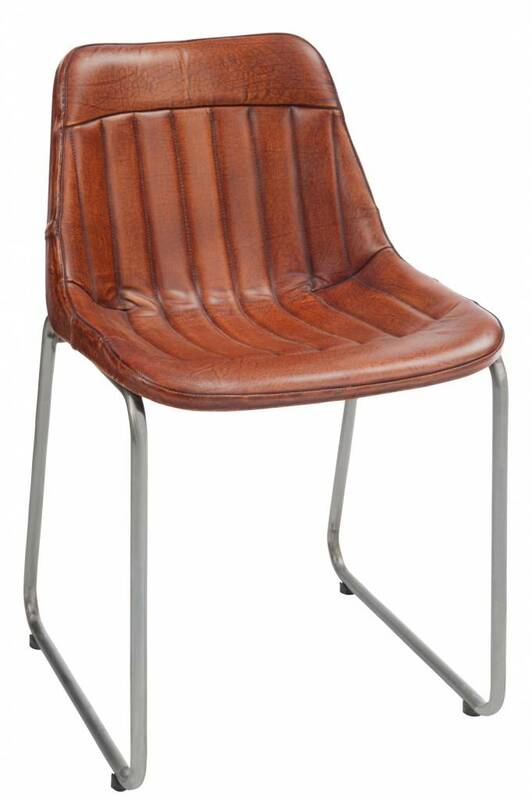 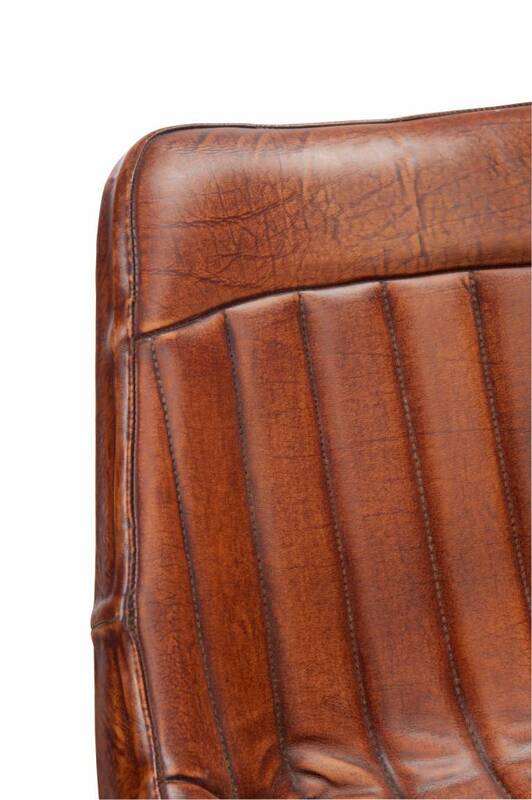 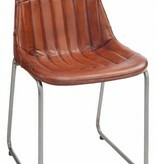 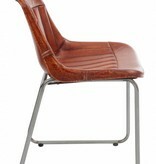 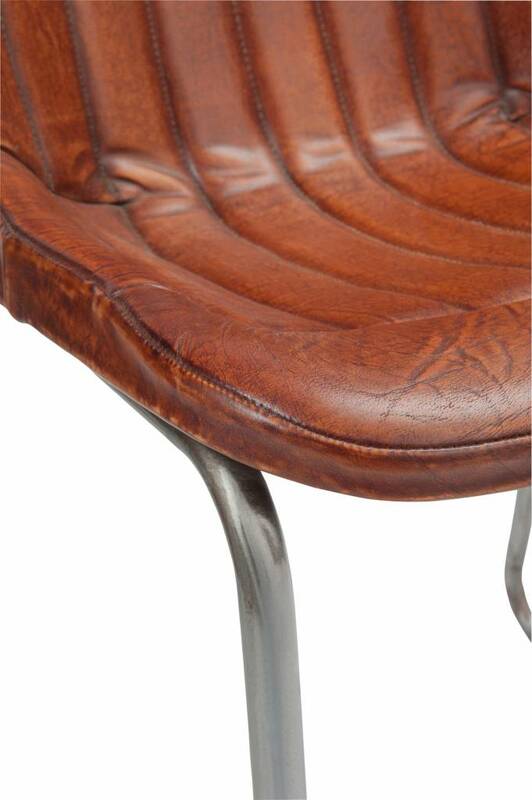 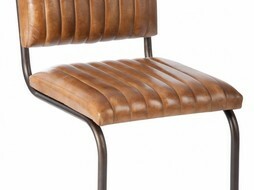 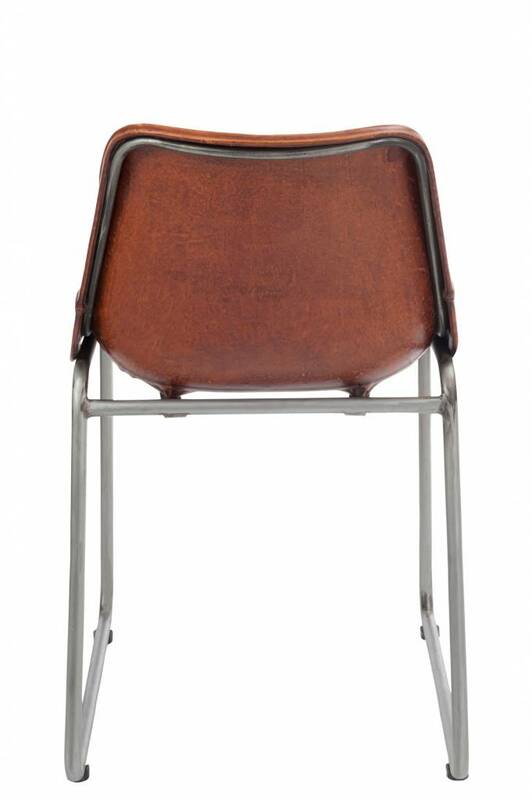 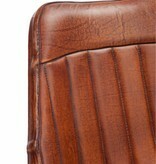 This dining room chair is both ergonomic and functional with its leather seating. 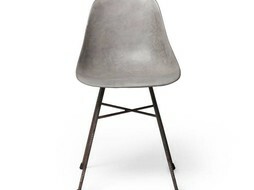 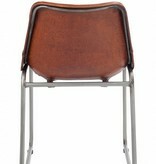 it has a powder coated steel sled base and is ideal as a dining chair or office chair in the home. 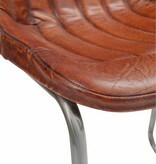 This chair can be easely ordered online and will be delivered within 14 days.